Happy Slay Friday! I love when I see Black people winning especially women of color, it is so well deserved and refreshing to see. 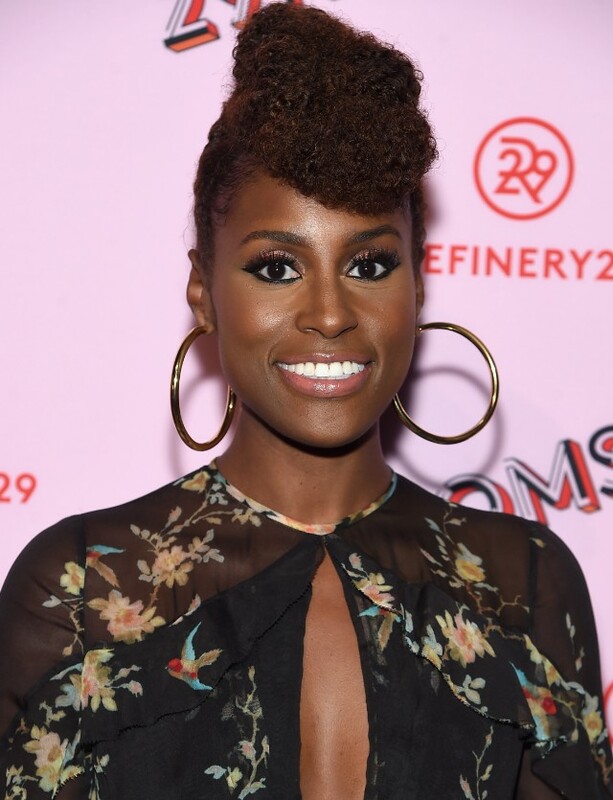 One of my favorite celebs is Issa Rae, she is so gorgeous and super talented, she is the true definition of Black. Girl. Magic. Recently Issa confirmed that she is the newest face for CoverGirl Cosmetics and I could not be happier since I am a huge fan of CoverGirl Cosmetics. Keep reading for all the deets. In all my awkward black years I never thought I’d be a CoverGirl! So honored and so excited, she wrote. 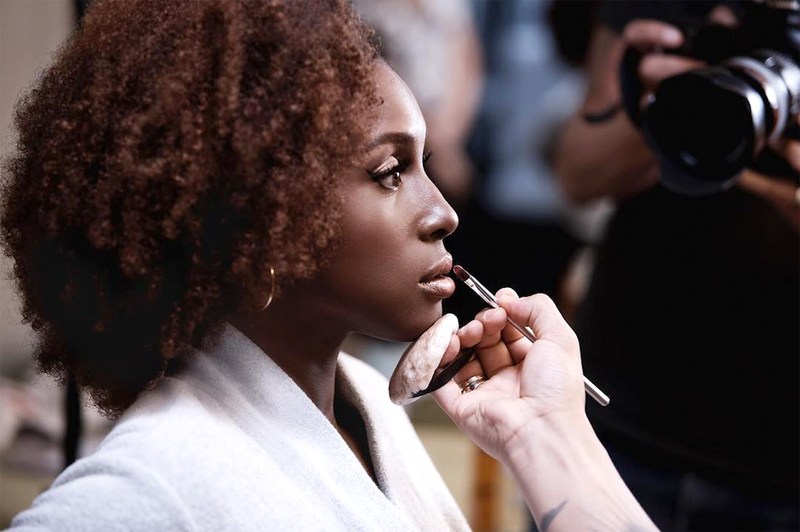 Issa joins the likes of Rihanna, Zendaya, Queen Latifah and more gorgeous women of color who have collaborated with the line. 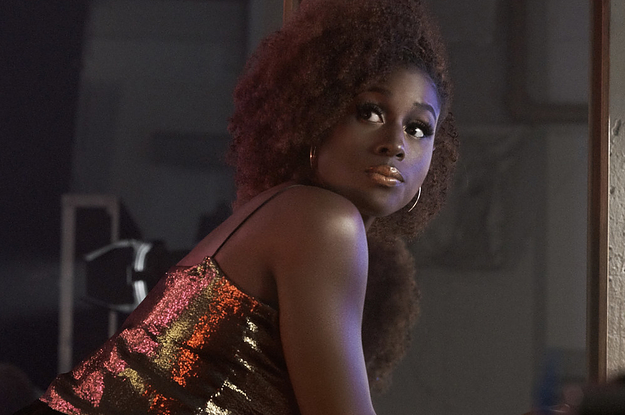 In a statement, Issa said my character is ever evolving and makeup is a tool to help transform my persona, whether for a role I play, content I produce, or the different roles I take on in my life. Becoming a CoverGirl means a lot because the brand recognizes just how important it is for people to embrace their individuality and express themselves in unique and diverse ways. This has been a major part of my personal journey, and a message that I want to share with others. Are you excited for this collaboration? Let me know in the comments. Yes it’s one of my favorite shows. LOL 🙂 Do you watch her show Insecure? I’ve seen a few episodes. I came a little late to the party.lol I discovered it after I heard people talking about it a lot. So it made me curious what the fuss was all about. But I must admit she’s a very talented actress, as well as gorgeous. Are you a big follower of the show?